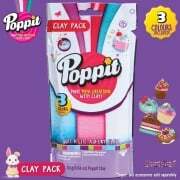 Suitable for ages 5+, it’s the fun easy way to create with clay! 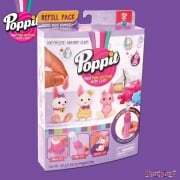 Create mini cakes, cool accessories, cute puppies and all sorts of small stuff! There are lots to pop in this mini world! 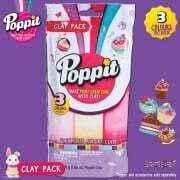 The Poppit Refill pack comes with three different coloured clays and seven different Poppit molds. 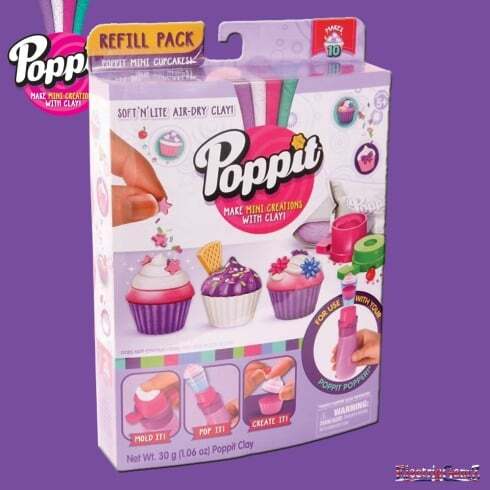 With lots of pieces to decorate and sprinkles as well, you are ready to create some mini magic! 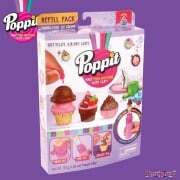 There are some great themes to choose from including Mini Ice creams, Mini Bunnies and Mini Cupcakes. They are Mini Creations, Made Easy! We have the full range at ElectricGemZ. Search in the box above for Poppit.